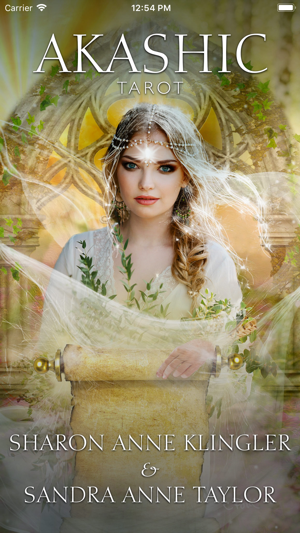 Get a 7-day FREE Trial to Sharon Anne Klingler & Sandra Anne Taylor Akashic Tarot Cards! 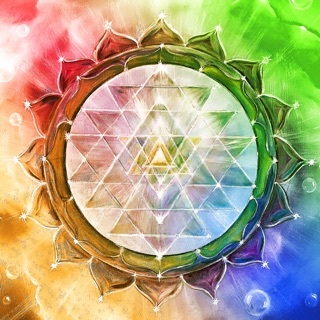 Find the answers you seek. • Attract your greatest love. • Uncover mystical histories and unknown futures. Sharon Anne Klingler is an international best-selling author and inspiring speaker. One of the world’s leading intuitives, Sharon has worked with news anchors, Oscar and Emmy winners, members of Congress, the FBI, and high-profile clients around the globe. Sharon has been featured in the Huffington Post and the London Daily Express, as well as on the Oprah Winfrey Network; BBC and ITV London; the Discovery Channel; NBC, ABC, and CBS affiliates; and major outlets around the world. Sandra Anne Taylor is the New York Times best-selling author of Quantum Success, Your Quantum Breakthrough Code, and her newest book, The Akashic Records. 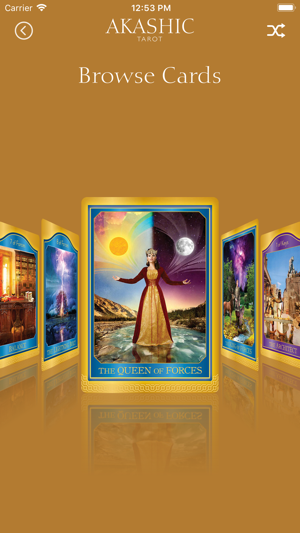 Her amazingly accurate Energy Oracle Cards help to identify and predict energy patterns and future results in your life. Her many titles are printed in 29 languages across the globe. Listen to her popular radio show on HayHouseRadio.com. I have recently been using decks available as apps and quite enjoy that I might get a reversed card or a minor or major arcana card. 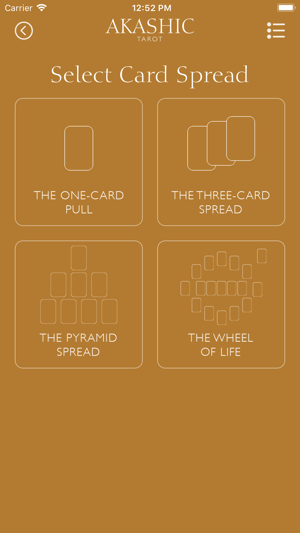 It’s a large deck so it’s easier to manage via the app version. I don’t mind that I have to go back to the layout/spread after reading each card. The art work is detailed and because of this the user can get a lot of information by just looking at the pictures. Really great insights are given and the layout choice makes the process easy. 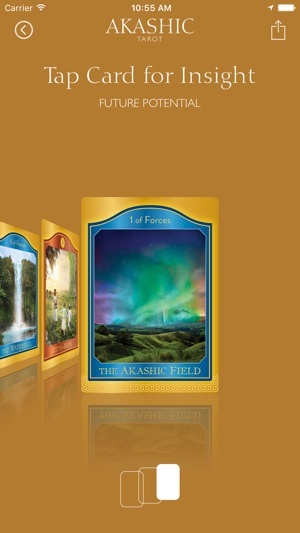 It’s is obvious that the creators of the cards know a lot about the tarot and the Akashic records. I wasn’t sure if I was in the right frame of mind when I began reading. It quickly became clear that I was, especially after reviewing all of the cards. I usually use physical cards, but this is amazing. The pyramid layout spoke to me, especially the card at #6. You can’t do this wrong - the results will be different for every person. 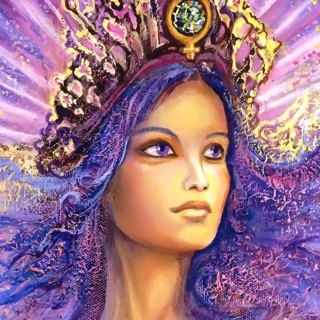 Open your mind and be honest with yourself, spirit and guides. Hello Morgannao, Thanks for sharing with us :) We are so happy to hear that you are enjoying the app! The deck itself is beautiful, I have the actual cards myself. The problem is, this app is lacking in functionality. First of all it doesn't allow for you to choose if you don't want reversals. 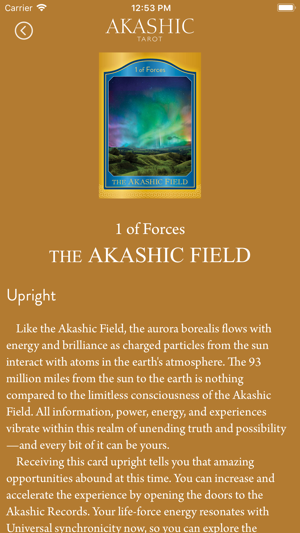 It doesn't let you work with only some of the cards, for instance only the minor arcana. But the worst part is that you have to click on each card and then go back to the reading and then click on another card instead of just being able to scroll through easily from one to the other. Hi, Thank you, for your feedback. We'll note your suggestions for future development.